Class 4, Class 5, and Class 7 M.O.T. Ensure that your car or motorhome, private passenger vehicle, or light commercial vehicle, is safe and legal to drive by booking your M.O.T. with Hatch Green Garage, at our approved test centre just off the A358 in Hatch Beauchamp. At Hatch Green Garage, we will check and replace parts that have become worn or damaged to help ensure the performance and economy of any make and model using our specialist tools and vehicle diagnostic equipment. You can check when your vehicle’s M.O.T. certificate will expire by visiting the gov.uk vehicle checker and entering your registration details. 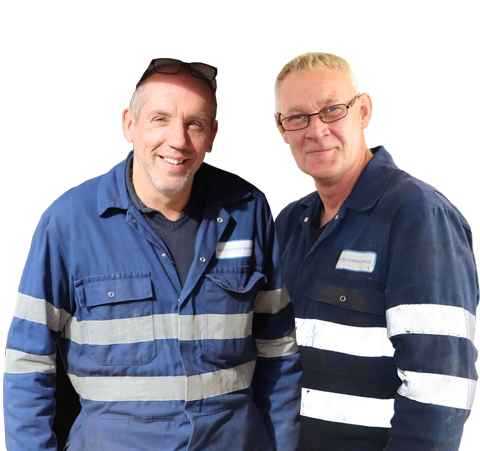 Our experienced mechanics are passionate about vehicles, from cars and vans to buses and coaches. 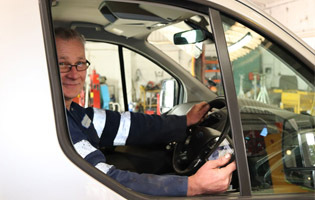 Call today to book your vehicle into our workshop in Hatch Beauchamp.